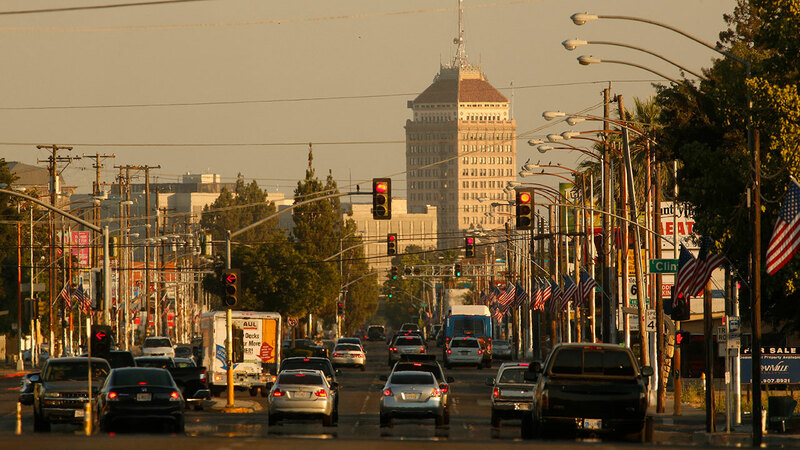 FRESNO, Calif. (KFSN) -- The Valley Air District's 'Drive Clean in the San Joaquin' program launched a new vehicle replacement option, to replace 1999 or older high polluting vehicle for a newer, fuel-efficient powered vehicle, hybrid, plug-in hybrid or battery electric vehicle. The replacement option offers $2,500 to $9,500 for residents in the eight-county Valley air basin. The amount is based on the replacement vehicle and the applicant's household income. Specifically, the program is available to individuals whose household income is at or below 400 percent of federal poverty level. Residents living in disadvantaged communities (determined by zip code) that choose to purchase a hybrid, plug-in hybrid or zero-emission vehicle can receive a higher funding amount. An additional $2,500 may be available through the California Air Resources Board if a new clean vehicle is selected. Interested individuals can start their vehicle replacement application here. For more information, call a District office in Fresno (559-230-6000), Modesto (209-557-6400) or Bakersfield (661-392-5500).